We’re thrilled to announce our partnership with Impossible Foods and the Los Angeles release of the Impossible Burger. The Impossible Burger is the only burger in the world that looks, handles, smells, cooks and tastes like ground beef from cows — but it’s made entirely from plants. We can even create a version for vegans — just ask! 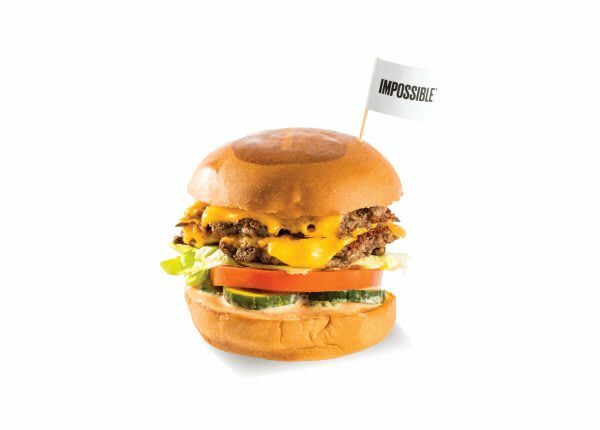 The Umami Impossible Burger is served exclusively at the following nine locations: Anaheim, Costa Mesa, Santa Monica, Broadway, Arts District, Hollywood, Los Feliz, Pasadena, and Thousand Oaks. Not available for take-out. Quantities are limited.